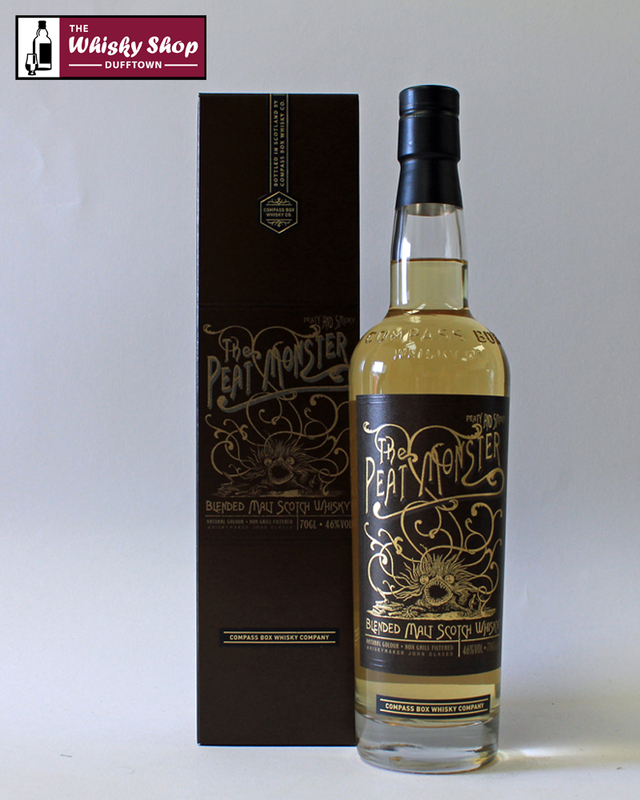 The idea Compass Box had when creating The Peat Monster was to balance beautiful peaty, smoky aromas and flavours with those that are malty and fruity. The idea Compass Box had when creating The Peat Monster was to balance beautiful peaty, smoky aromas and flavours with those that are malty and fruity. The whiskies are from a mix of first fill and refill American oak casks which include Laphroaig, Caol Ila, Ardmore and Ledaig. 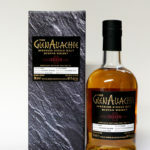 C.B: As you might expect the aroma provides a spectrum of seaside and medicinal peatiness, along with smokiness all surrounding a core of fruity malt whisky character. C.B: Full on the palate, rich and loaded with flavours; smokiness, peat, maltiness and hints of fruit and spice.